In almost a year, we have renewed AutoTweetNG, and refreshed the whole workflow. Everyday we receive your acknowledgement in forum or in support tickets (*). But, this time is special, in the 2013 edition for the Top 100 Joomla Extensions, AutoTweetNG jumped from 93 to 79 position. (*) A few days ago, a customer just open a ticket to thank us about a great product! Just bought Autotweet NG Pro - just saying hi! This isn't a support request! ... Well done! Today, we are releasing AutoTweetNG v6.4.5. This version is a regular update with a set of improvements and a new plugin. This time we are adding support for ListBingo. Listbingo is an essential tool to build your own classified site in Joomla. When a user submits a new Ad, AutoTweet posts the ad to the social channels. Welcome to the family! About German translations, in the team currently there's no german speaker. Our efforts to keep the translations up to date have been odd in the results. So, we have to remove the German translations, and focus our ongoing efforts improving the English and Spanish product and site documentation. XTDir for SobiPro is our brand new solution to support a powerful new directory model, based on SobiPro. This version is based on your feedback, Thank you! We're organizing our modules, plugins and apps under a single component for the sole purpose of extending SobiPro native features. The new extension XTDir ALPHA 1 version is available and ready to be downloaded for all current Search Power Pack members. This is an Alpha version. 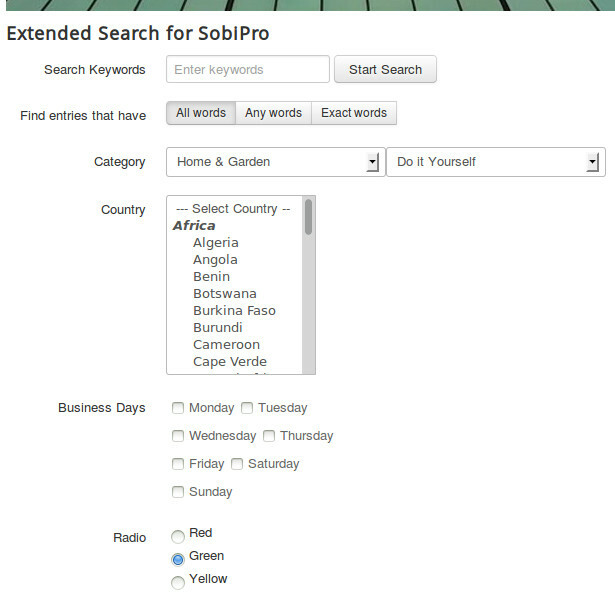 It is not recommended to be used in production, only compatible with SobiPro 1.1 Beta 2 in Joomla 2.5/3.0. We are also improving the original implementations, and adding long standing requests (Eg: search form memory). Read more: XTDir Alpha 1 for SobiPro is out! In this opportunity, we have the pleasure to showcase the JomWALL plugin. JomWALL is a Joomla-based platform for building intranets, meeting places, work groups, social networks and community websites with collaboration tools and Facebook-like features, installation is fast and easy! The latest AutoTweetNG v6.4.4 is packaging more power than ever. Beyond the usual improvements, our Social Hub of products is growing. 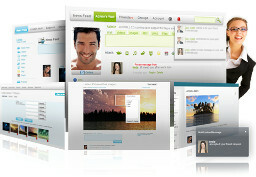 We have over 30 integrated extensions! Sigsiu's SobiPro 1.1 Beta is here! SobiPro 1.1 Beta has been released. It has support for Joomla! 2.5 and 3.0; and also integrates the visually stunning Bootstrap framework in the directory component. 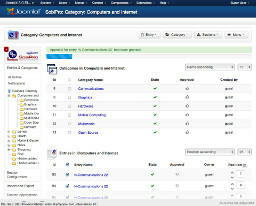 Please, join the SobiPro 1.1 Beta testing to improve the best multi-section directory, now in Joomla! 3.0. Following the SobiPro Beta, we are working to update and re-organize our family of SobiPro extensions under a new concept. From our humble beginnings, now we want to create a new solution, simplify the configuration, refactor the code, remove old Joomla! 1.5 code, and add new features based on your feedback! To day, we've been reading the news about how a user discovered the fact about free untrusted downloads. In the article Warning! Don't download joomla extensions from untrusted websites!, Daniel describes how he downloaded, and installed an extension from an unknown author. Soon, he discovered that the source code has a hidden link. Also, he tried to download again the module, to discover a different hidden link! So, the untrusted author's been not only surreptitiously adding links, also rotated the hidden links as a regular operation. As Daniel notes, a hidden link is one way to get your site hacked. Also, the source code can have worst attack vectors. 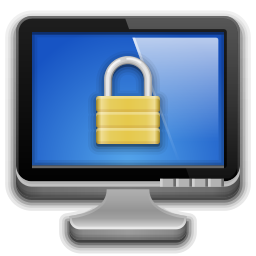 For example, accesing your site customers, user passwords, and social media accounts. Now, the module's been reported and it is not anymore listed on the JED. As Daniel concludes "This goes to you too! Be careful where you download your next joomla extension!". Welcome SermonSpeaker to AutoTweetNG's family! 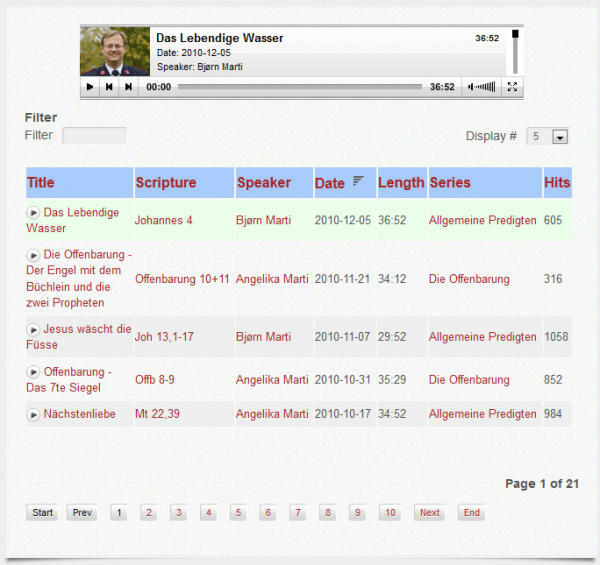 SermonSpeaker is a free Joomla component for churches to publish their sermons. And, now ... A New Member of AutoTweetNG's 3rd party supported extensions. The plugin has been developed by Thomas Hunziker. Congratulations Thomas! With the new plugin, SermonSpeaker automatically publishes new sermons to social media sites like Facebook or Twitter. Supports all fileformats Flash can play (see supported Fileformats for JW Player), also supports wma/wmv files and Youtube and Vimeo videos. SermonSpeaker plugin is available for download, here. Ready for 2013, final AutoTweetNG v6.4.3 is out! In this year, we are committed to renew all of our products with a unified vision. As a first step, final AutoTweetNG v6.4.3 is out! 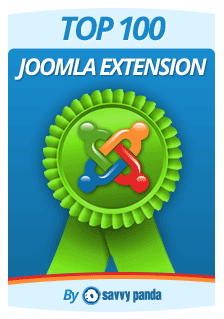 Support for Joomla 2.5 and Joomla 3.0 in the same extension. Fully optimized and renewed product. Joomla 2.5 or Joomla 3.0 are required. Please, let us know if you have any question / feedback. Monster Update: AutoTweetNG v6.4 RC1 / LAST WEEK! AutoTweetNG for Joomla 3 is here!